it as clean as it ever can be. We are located right here in the Salt Lake Valley and take pride in offering the very best commercial cleaning services for businesses in the Valley. Contact us today to find out how we can provide hassle-free commercial cleaning services for your business regardless of size or budget. CCS has been servicing our corporate office for a few years now. CCS has been one of the best cleaning crews we have ever had. They are friendly and reliable and I couldn’t be happier with their service. CCS also does a good job at following up each month and making sure everything is running smoothly. I would definitely recommend them as a company. 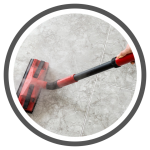 I have used Custom Cleaning Services for several years and I can’t say enough about the quality of cleaning I have consistently received over the years. Each cleaning visit is top notch with incredible attention to detail. I feel that I get a lot more than what I pay for! If you want reliable, professional, and always spot-on cleaning, than this is your service! 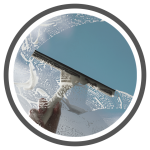 I have used Custom Cleaning Services (CCS) for four years and six months and the quality of cleaning is excellent. 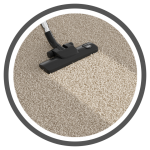 CCS pays attention to the finest details and the cleaning is consistent from week to week. CCS personnel are both professional and trustworthy and always arrive as scheduled. Because I trust CCS personnel, I allow them to enter and clean my home even when I am not present. The cost of the service is very competitive and worth every penny. You won’t find a better cleaning service anywhere for your home or business. Trust CCS for your toughest cleaning projects and you won’t be disappointed! Custom Cleaning Services is definitely the best option. We have been with Custom Cleaning Services for over 13 years and we would be hard pressed to find another service that comes close to the professionalism, honesty, trustworthiness, dependability and flexable service they provide. Details, Details, Details. Thats CCS. We have two large dogs in our home that they treat as there own. This was a critical part of our choice in going with CCS. 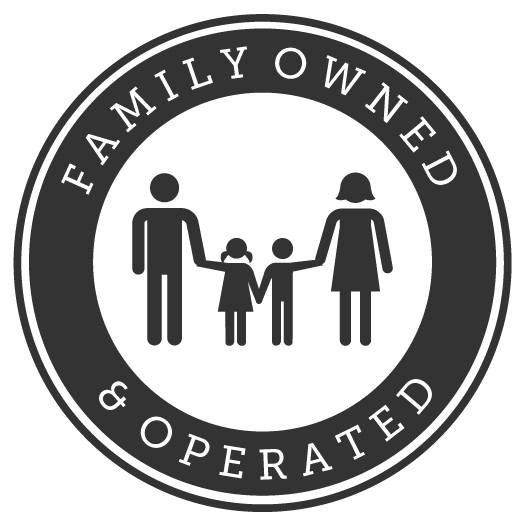 Its all about the Home Owner or Business Owner with their team and we feel as though our needs are always addressed first. You should always feel that important when you have a service in your personal space. April has been cleaning my home for 7 years. She is meticulous and expects the same from anyone cleaning with her. She is also very reliable, an “A” type personality. I have had people with amazing recommendations fill in for her when she wasn’t available and there is no comparison to April. I’m happy she is expanding, as now I won’t have to deal with the occasional fill in. My kids agree, she is the BEST and worth every penny! 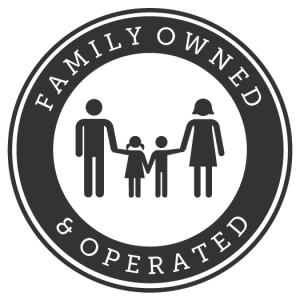 We are a locally owned cleaning company based out of Sandy, UT and servicing our home area of the Wasatch Valley including Salt Lake, Sandy, Draper, Herriman, Murry, Park City Promontory and many more areas inside the map. Our cleaning teams consists of highly experienced and trained cleaners who we instill our OCD into cleaning your office.